We service all schools in Dutchess, Ulster, Orange & Columbia Counties. We offer 7 hour packages. We monitor all airports for delays and scheduling, to ensure you arrive, and are picked up in a timely manor. 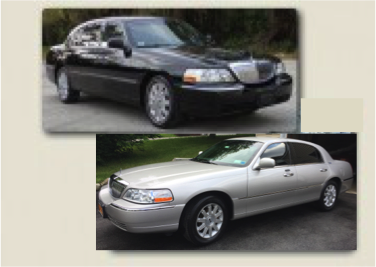 T&P Limousine welcomes all corporate accounts. We service all New York City & New Jersey piers. We service all northeastern casinos. We Take Pride in Your Luxury Ride!